Despite the large patient populations with respiratory tract infections (RTIs), in recent years, many biopharmaceutical companies have shifted development effort away from RTIs to pursue other disease areas with perceived higher unmet need (e.g., resistant hospital-acquired infections). Likewise, many companies have shifted away from antibacterial drug development in favor of chronic disease markets perceived to have higher return on investment. The reasons behind the move away from antibiotics include a perceived high level of competition, relatively low unmet need, and relatively high development costs and large clinical trials required for approval of community-based antibiotics. As a result, the pipeline of emerging antibacterial agents, particularly for RTIs, has dwindled. Virtually all of the products approved over the past 10-15 years have been "next-generation" agents within current therapeutic classes (particularly the macrolides and fluoroquinolones). The "next-generation" macrolides and fluoroquinolones have provided advantages such as higher activity against respiratory pathogens, broader spectrum of activity, and more-convenient dosing. However, reflecting the decreased interest as well as the scientific challenge, no novel classes have been introduced in the past two decades-with the exception of linezolid (Pfizer's Zyvox), which is primarily used for complicated gram-positive hospital infections. The peptidyl deformylase inhibitors (peptide deformylase inhibitors) represent the first truly novel antibacterial class for RTIs. Future development options in acute exacerbations of chronic bronchitis (acute exacerbations of chronic bronchitis ) can be considered in two main areas: continued improvement upon the current generation of antibiotics, and development of novel classes of antibiotics active against emerging drug-resistant pathogens (e.g., future fluoroquinolone-resistant bacteria). In the first respect, the opportunity for improvement has become increasingly narrow, owing to the availability of multiple highly effective, once-daily, and relatively safe and well tolerated agents. The second area of improvement, novel mechanisms and classes against resistant infections, is likely to become more important in the more distant future (beyond five years) because there are currently multiple second- and third-line options. 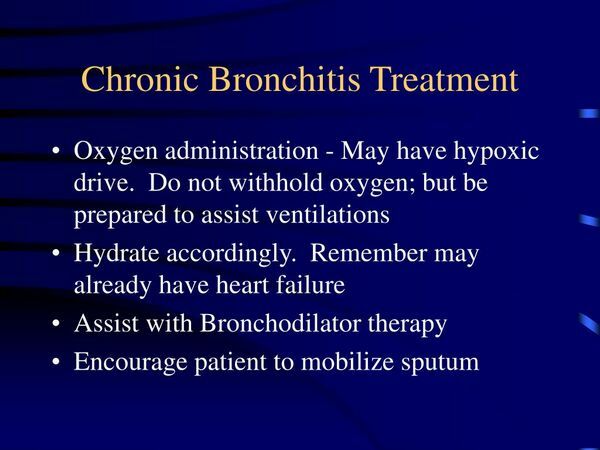 Within the RTI markets, acute exacerbations of chronic bronchitis is an important segment because of its high incidence, acute concern for antibacterial resistance (because these patients have frequent recurrences and antibiotic courses), and high financial cost associated with hospitalization.